Top View Of Athletic Competition Rower, Who Strokes His Paddle.. Stock Photo, Picture And Royalty Free Image. Image 46479866. 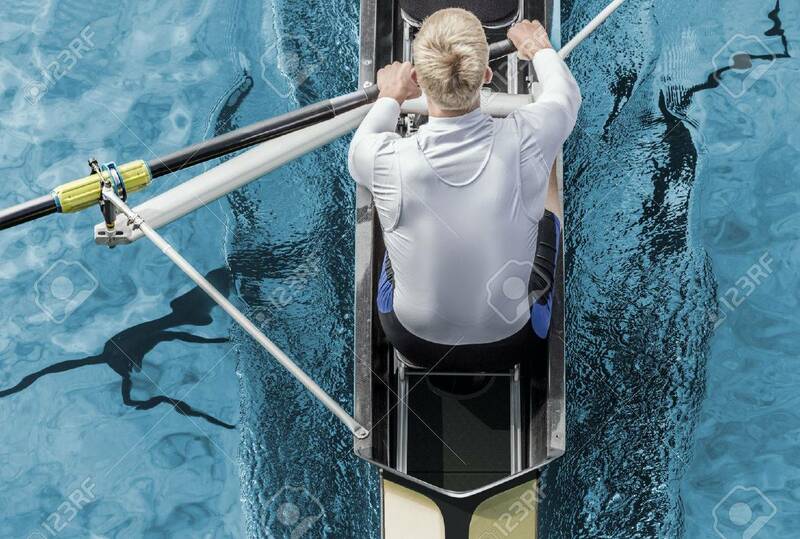 Stock Photo - Top view of athletic competition rower, who strokes his paddle through metallic blue water.